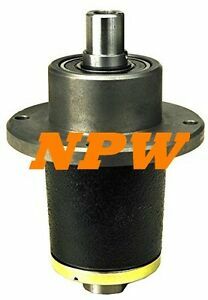 npwparts has no other items for sale. Great packaging, just as described. Thanks!! AA+++++++super fast shipper highly recommend this seller!!!!!!! thanks for super fast service.